Decadent or indulgent meals might not be on the priority list for many of us this week, especially starting this Thursday till Sunday. Usually associated with abstinence and fasting, Holy Week for a large majority of Filipinos remains a time of spiritual purification that usually involves denying one’s self of earthly pleasures. 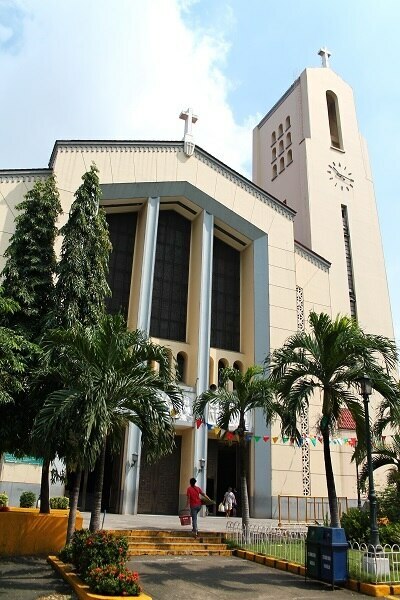 However, it’s 2019 and we also know that more and more families take the opportunity to bond while still fulfilling their religious practices and traditions, the most popular being the Visita Iglesia—a ritual involving visiting and praying in 7 churches, usually on Maundy Thursday or on the days leading up to Easter Sunday. So whether you’re driving from one church to the next, or are just in the city with a lot of time on your hands, here’s a brief list of good ol’ favorites as well as new options that you can finally (re)visit because of Holy Week’s better (read: non-existent) traffic. 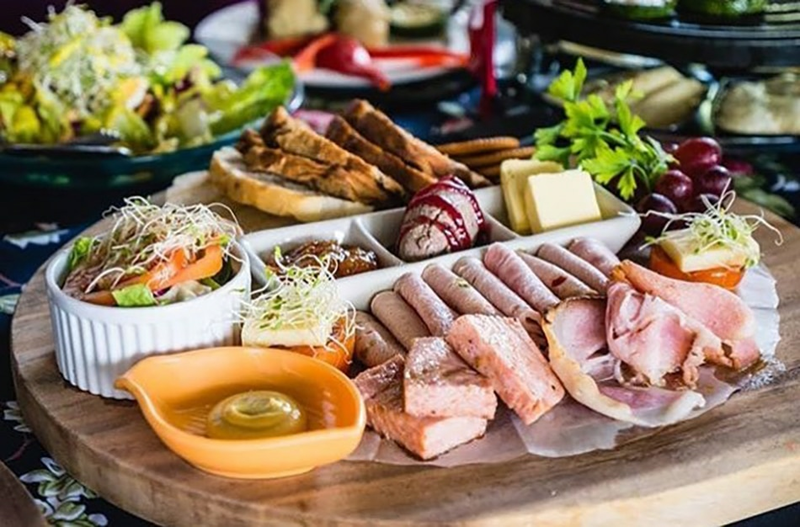 Tucked away in one of Pasay’s quieter areas, Apartment 1B is home to Continental classics as well as comforting dishes reminiscent of the cooking of our American-era born grandmothers. 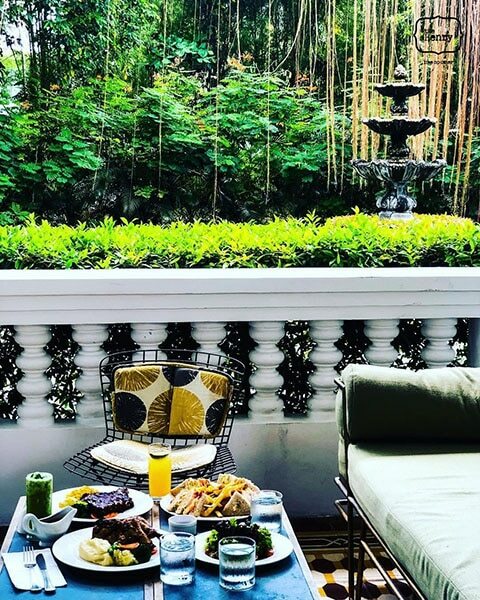 Ensconced within a genteel compound of Liberation-era structures and a garden designed by National Artist for Landscape Architecture Ildefonso Santos, Apartment 1B offers Holy Week diners the peace and quiet they are looking for even if they’re spending it in the city. Profuse with palmera, champaca, lantana, and santan, the idyllic environs also feature ateliers, a gallery, and the Henry Hotel with its eye-candy Modern aesthetic, eclectic baldoza tiles, and turn-of-the-century furnishings. Do book the corner sofa outside to take in the chirping of birds, the slight summer breeze, and the calming sounds of the nearby water fountain as you nibble on Nachos, Pizzetas, and a filling Grilled Cheese and Tomato Sandwich. They also have Lenten specials that include Blue Marlin Salpicao, Seafood Kebab, and Blackened Mahi-Mahi. 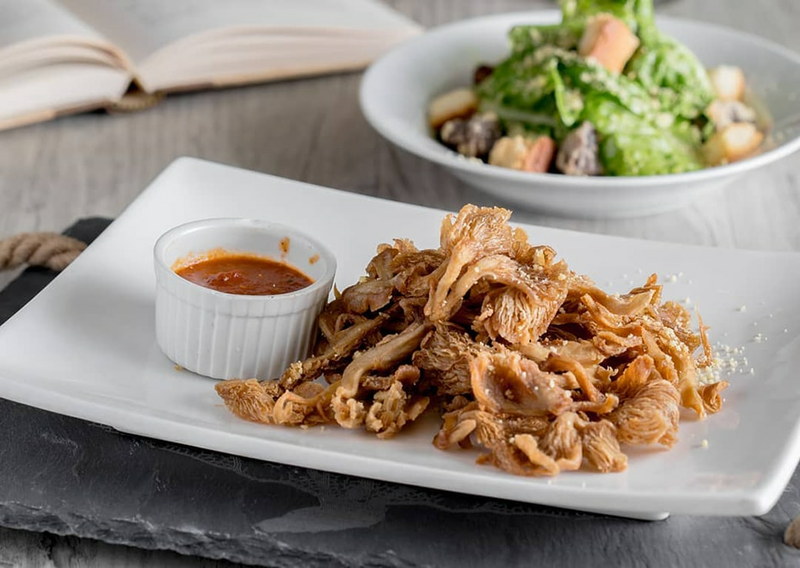 Whether your idea of eating an entirely plant-based meal is an indulgence or a form of penance, Daily Veggie N’ Café is a must-try restaurant for committed as well as newbie vegetarians. Located along Sto. Domingo Avenue, a stone’s throw away from historic Sto. 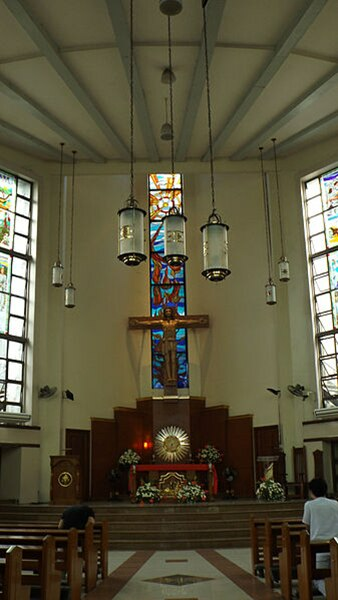 Domingo Church, Daily Veggie N’ Café is owned by Buddhists who adhere to and promote vegetarian cuisine. 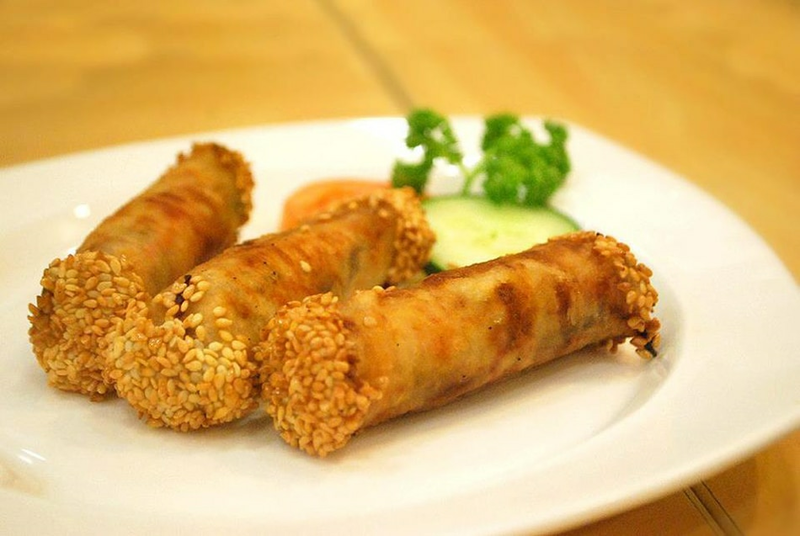 Here, diners can enjoy Taiwanese and Chinese dishes using tofu or soy proteins. The top-seller are the Nuggets which patrons swear taste as similar as those from a famous fast food chain. The nuggets can be prepared with lemon or sweet-and-sour sauce, and even paired with fried abalone mushroom. From Sizzling Tofu Rice to Spinach Gyoza or hearty Sizzling Tao Pao Roll, you can satiate your Asian cravings without breaking the rule of abstinence. Daily Veggie N’ Café is also a go-to store for frozen vegetarian and mock meat ingredients. 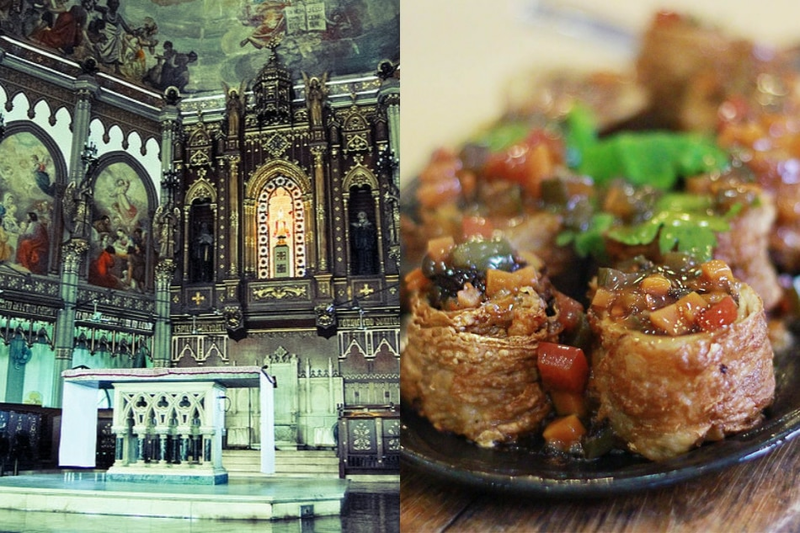 If there is one area in the heart of Metro Manila where you can practically complete your entire Visita Iglesia, it would be in New Manila. Located near Cubao, San Juan, and Sta. 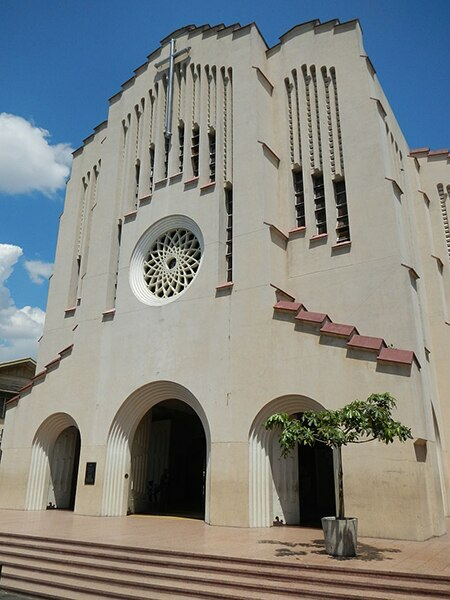 Mesa, New Manila straddles city borders and at the same time is home to a multitude of religious orders that moved to this quiet enclave of Spanish-speaking, old rich families. 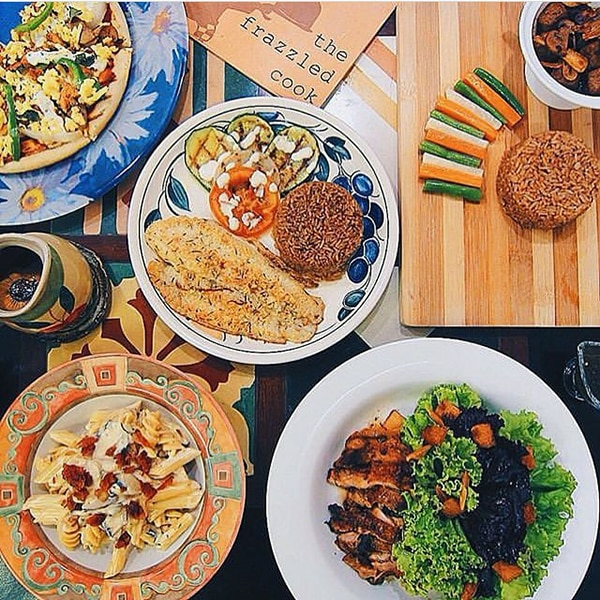 Off busy Tomas Morato Avenue, The Frazzled Cook can be your go-to restaurant as it will be open throughout Holy Week. Formerly located near Shaw Boulevard, The Frazzled Cook has managed to foster a cult following because of its eclectic but unpretentious offerings that make every diner feel comfortably at home. Entering its blue-bordered circular door is an exciting moment and once inside the quaint restaurant, you are engulfed by the ambiance of mismatched tables and chairs, decorative plates, and other figurines. But don’t be fooled by the superfluous furnishings because the food here is honest. 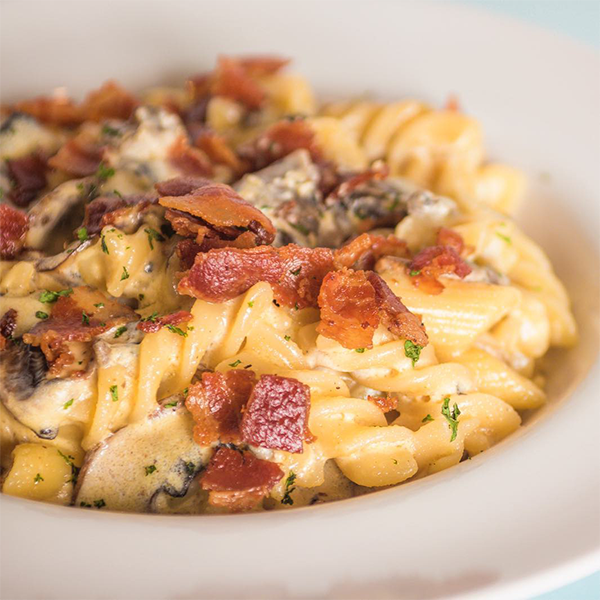 From Wagyu Salpicao to Truffle Cream Pasta, the Western-Italian dishes hit the right spot. 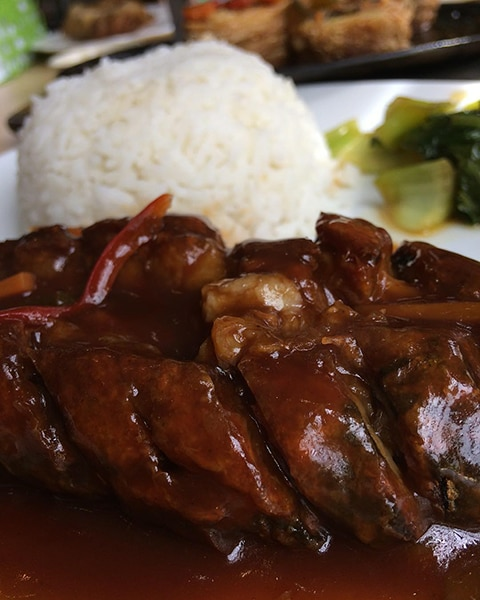 For people residing in the southern or western areas of Metro Manila, dining in a restaurant in Antipolo might not be a good idea on an ordinary day. 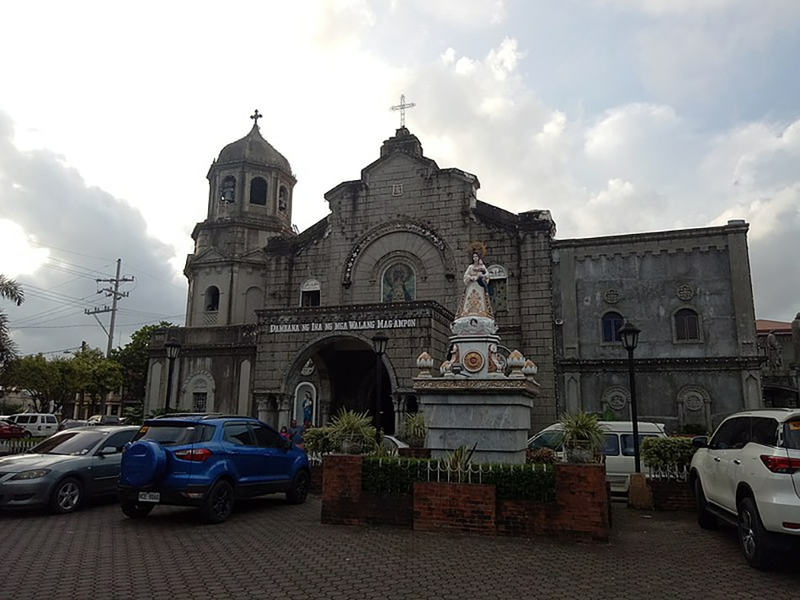 But with less cars and different churches to tick off on your Visita Iglesia or Alay Lakad routes, dining in Antipolo would be a good idea. Vieux Chalet Swiss Restaurant has been around for a handful of decades now and it is a truly unique dining experience because it’s still a family-run affair with great views of the city from its airy spot. The homey vibe allows guests to enjoy the romantic and quiet space without feeling uptight. 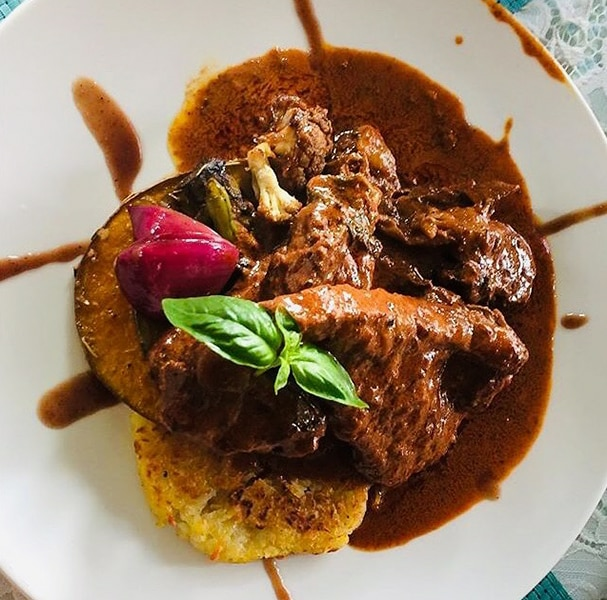 Since Swiss cuisine is a cacophony of Italian, German, and French influences, expect dishes that you might assume aren’t “Swiss.” These are, however, unpretentious and hearty options perfect for families. Try the Raclette, Fettuccine Padilla, a medley of rich cream, homemade ricotta cheese and mushrooms, as well as the juicy Pink Salmon in Café de Paris sauce, a tangy buttery extravagance. We all have our impressions of downtown Manila, and most of the time, it’s an image of chaos, squalor, and unfortunate urban decay. 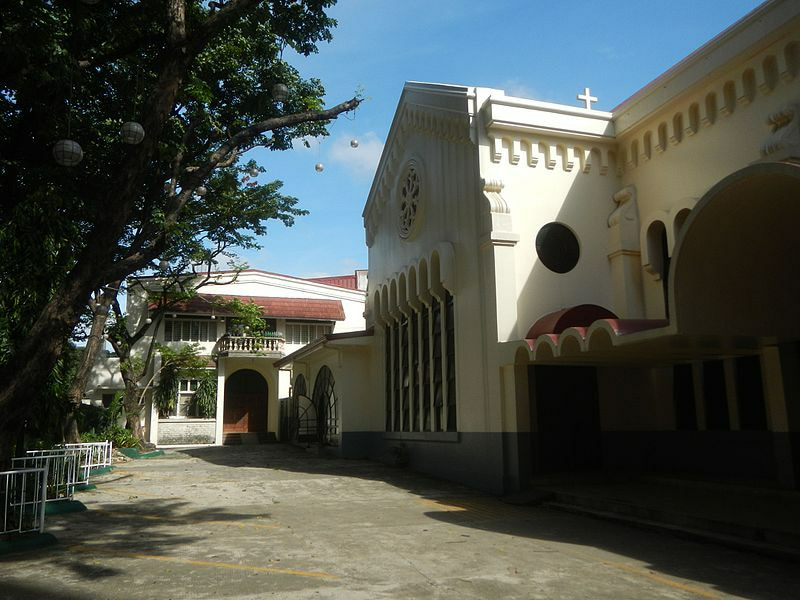 As a freelance tour guide though, I always bring tourists to San Miguel, the district that features San Beda Abbey, the Shrine of St. Jude, and of course, Malacañang Palace because it is an area of the old city where you can still have a serene walk along clear sidewalks under canopies of trees without fearing being run over by kuligligs or having your handbag snatched. 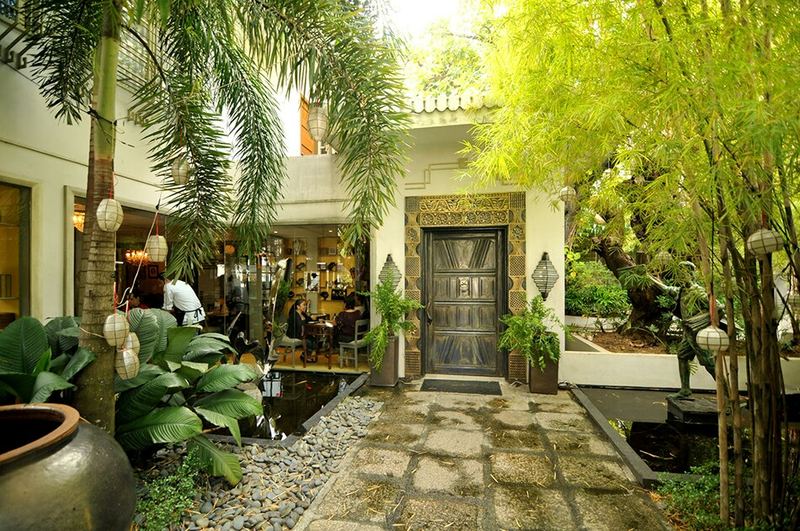 Among the many impressive period mansions that still proudly stand in the area is Casa Roces, a Fil-Hispanic restaurant that has earnestly changed the almost non-existent dining scene in the area. 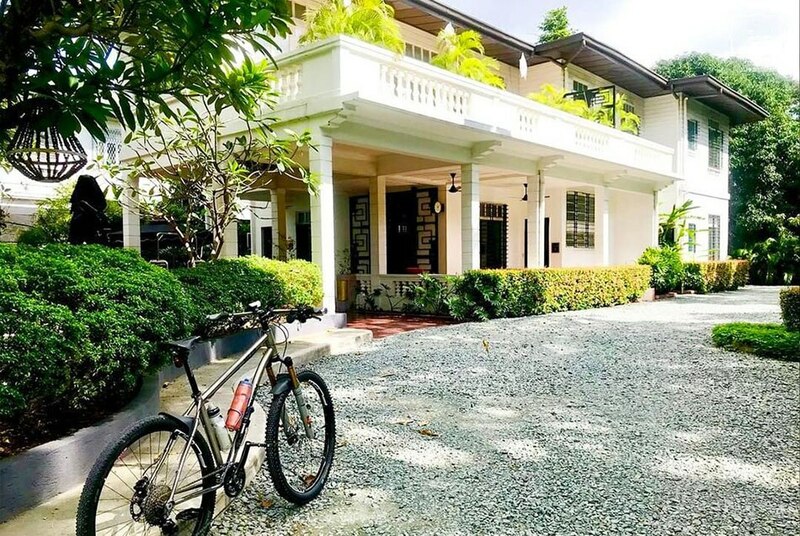 Among its features is an al fresco lanai with views of the Palace grounds, a dining area with many antique family photos and function rooms named after the Roces’ family’s former newspapers such as La Vanguardia, Tribune, Liwayway, and the Manila Times, and an art gallery at the upper floor. 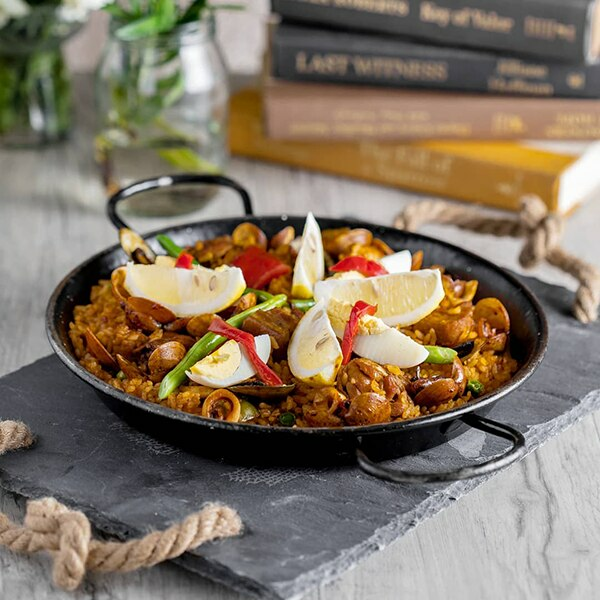 As you can imagine, the food here is rooted in the Philippines’ Fil-Hispanic heritage, thus classics such as Lengua con Champignon, Callos, and Paella are the bestsellers. For the Lenten season, the faithful can opt for Pescado Verde, baked fish with an emulsified green sauce, or Roasted Cauliflower with Okra, a vegetarian decadence served with lemon garlic gremolata.